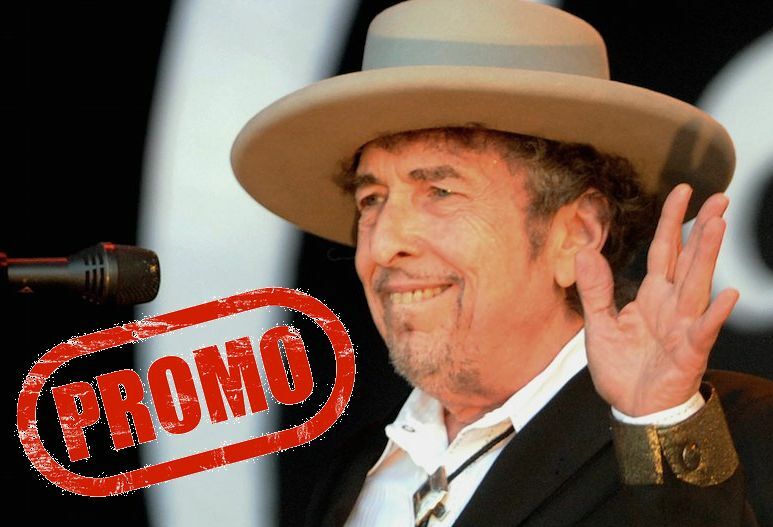 As rare as a smile from Bob Dylan, promo items are usually destined for the press when a new disc or book is released. They soon make their way to the market and are very sought after by collectors. You will also find here a lot of commercial flyers more widely distributed to promote official items.